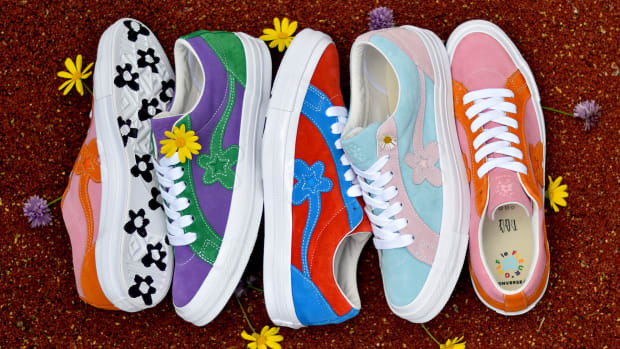 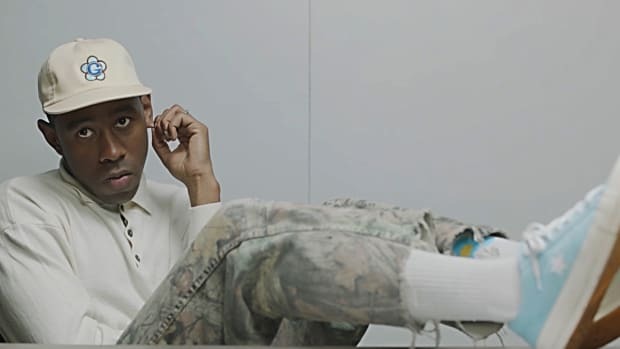 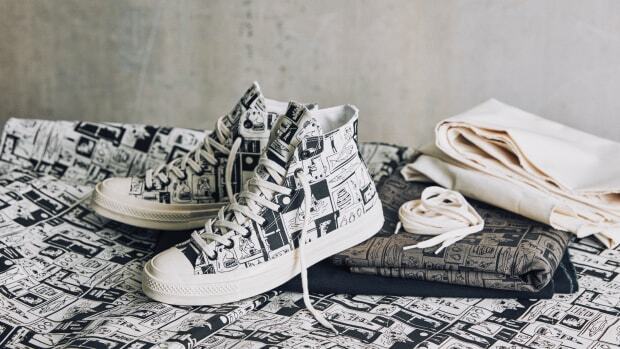 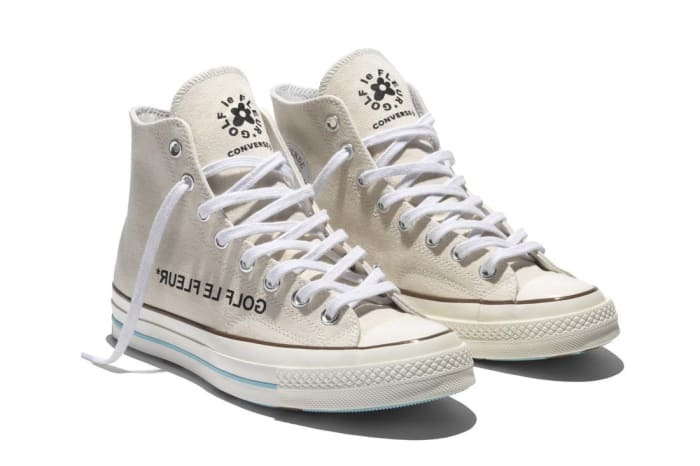 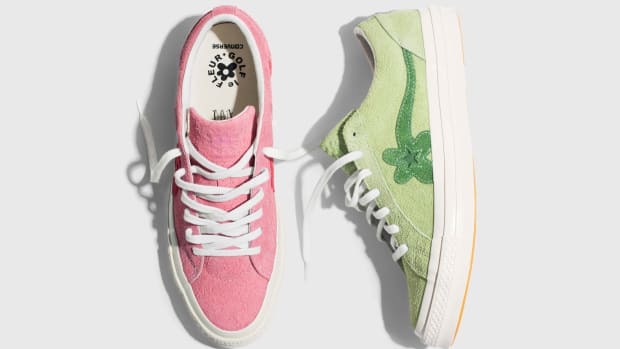 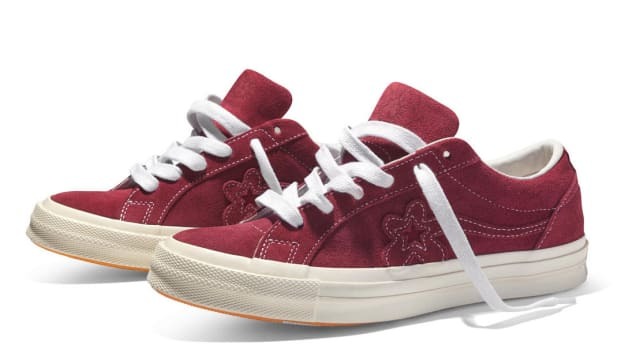 Tyler, the Creator and Converse are embarking on a new collaboration, this time featuring the Chuck 70 silhouette for the first time. 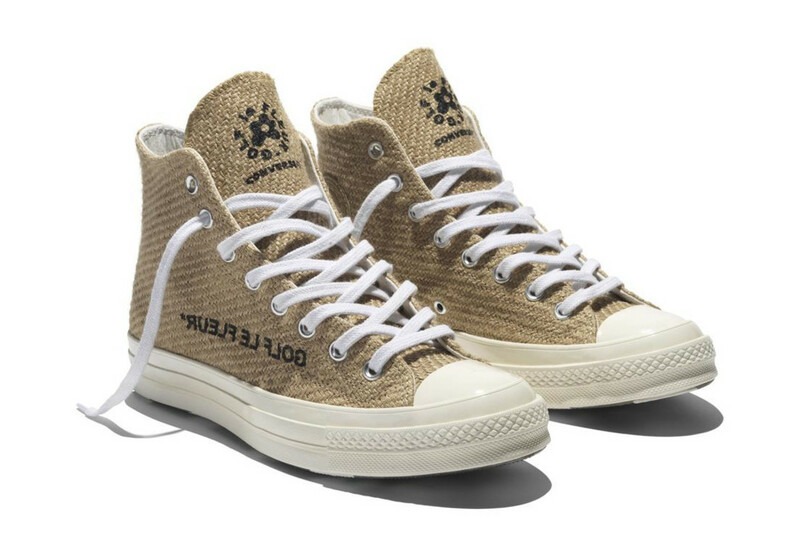 The high-top is arrives in a choice of burlap of vintage parchment canvas, highlighted by asymmetrical GOLF le FLEUR*. 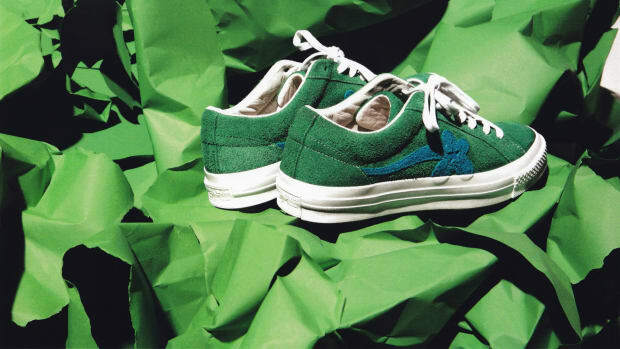 The same burlap fabrication is also utilized on the signature GOLF le FLEUR* One Star. 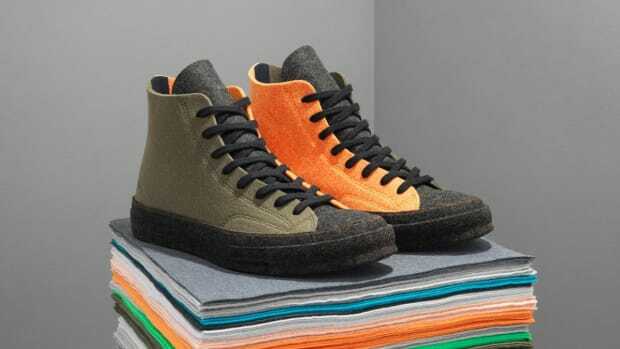 The collection is rounded out by accompanying apparel in the form of an open-weave fabric anorak in Curry and Natural. 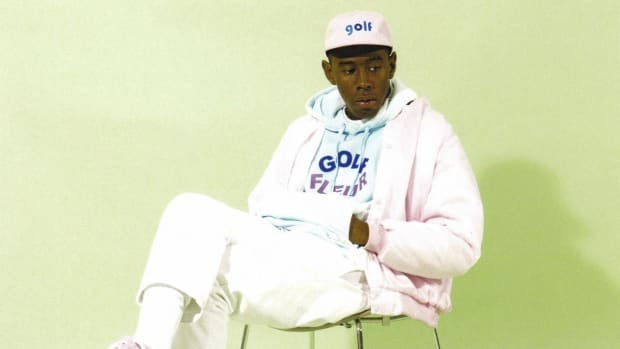 The goods drop November 10th through an exclusive pre-sale partnership with Foot Locker at Camp Flog Gnaw, followed by a wider release through select retailers on November 15.